Find the best foreclosure homes listings for sale — bank-owned, government (Fannie Mae, Freddie Mac, HUD, etc.) 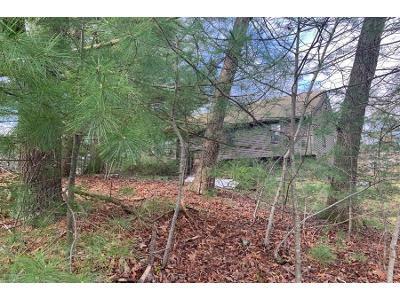 and others — in and near the Walpole, MA area at Foreclosure.com. Get information on foreclosure homes for rent, how to buy foreclosures in Walpole, MA and much more. 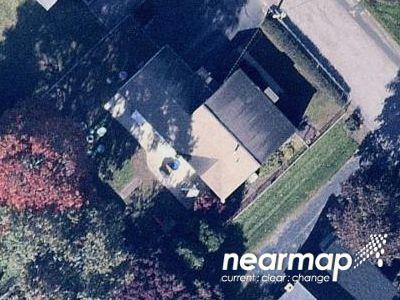 Save thousands at closing with home foreclosure listings in Walpole, MA — up to 75% off market value! Walpole is a town in Norfolk County, Massachusetts, United States and also encompasses the entirely distinct entity of Walpole (CDP), with its much smaller area of 2.9 square miles and smaller population of 5,198 at the 2010 census. Walpole Town, as the Census refers to the actual town, is located about 13 miles (21 km) south of Downtown Boston and 23.5 miles (37.8 km) north of Providence, Rhode Island. The population was 24,070 at the 2010 census. Walpole was first settled in 1659 and was considered a part of Dedham until officially incorporated in 1724. The town was named after Sir Robert Walpole, de facto first Prime Minister of Great Britain. It started out as a territory that was claimed by the Neponset Native American tribe. The Neponset tribe officially claimed the area that is now Walpole, and some of its surrounding territory in 1635. The town of Dedham was not included in this claim, so they began to negotiate with the Neponset tribe to gain land. In 1636, a deal was made between the town of Dedham and the Neponsets to grant Dedham lands that now comprise the towns of Walpole, Norwood, Westwood, Medfield, Norfolk and Dover as well as Dedham. The land given to Dedham in this deal currently includes parts of 16 different towns. After the territory was bought from Dedham, the saw mill industry began to rise in the area. There are currently 4 red-hot tax lien listings in Walpole, MA.